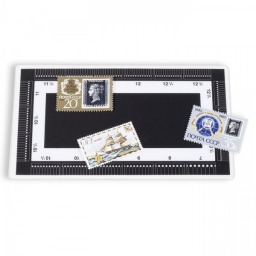 Perforation & Thickness Gauges : Potomac Supplies, offering everything stamp collectors need! Perforation guage of all types. Plastic perforation gauge. Measure perforations in "mm".